Kinepolis Group receives and processes a lot of customer data. With this information, the European cinema operator wants to serve its customers even better and offer them a unique cinema experience. However, Kinepolis didn’t succeed in interpreting all acquired information sufficiently to gain new insights. That’s why the company contacted Kohera to develop a Microsoft BI platform and draw a roadmap to the Azure cloud. Kinepolis now has a flexible and future-oriented cloud environment with modern reporting possibilities at its disposal. It is ready to tackle the challenges of the future. Kinepolis has grown substantially in recent years, partly due to takeovers. The IT platform it used came up against its capacity limits. “The need for a modern, flexible and future-oriented IT environment with reporting possibilities only increased”, says Bjorn Van Reet. In its search for a new reporting tool, the cinema operator first examined in-house which technology would be best suited to meet its needs. 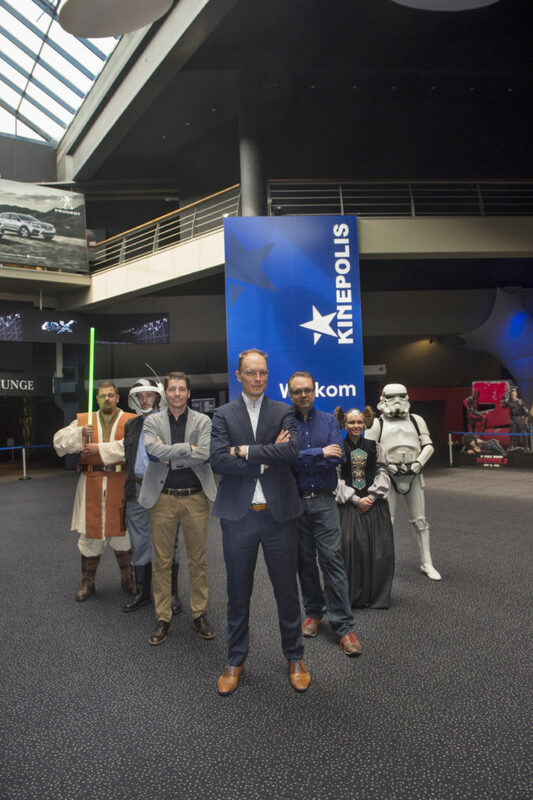 “We opted for Microsoft Power BI, because we already had acquired a lot of know-how of the Microsoft platform”, says Carlo Wambeke, IT manager of Kinepolis Group. Furthermore, the platform is located in the cloud, whereas we have also drawn a roadmap to the cloud. 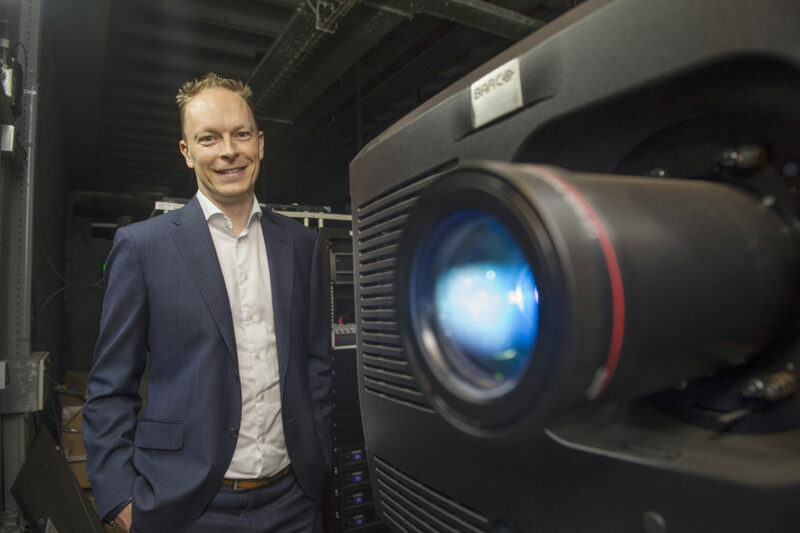 “The aim of the BI project we started with Kohera is to find out why our customers go to the cinema. That’s why we have to be able to read, understand and interpret the collected data correctly. Only by doing so, we can gain new insights, draw conclusions and bring the right products on the market. Microsoft Power BI enables us to analyse those data and integrate them into our processes”, Bjorn Van Reet concludes. Thanks to the choice for Azure, the cloud of Microsoft, Kinepolis Group can now quickly anticipate to new needs and create additional capacity flexibly. The company already had acquired a lot of in-house know-know of the Microsoft platform, particularly in the BI team. “The existing services and reports can now be easily transferred to the new cloud environment. Thanks to some new functionalities in Power BI, we can also integrate our existing reports into the reporting services of Microsoft”, says Carlo Wambeke. “We have chosen Kohera, because it is a company that matches the values and norms of Kinepolis Group perfectly. Their experts have been a strong asset to our BI team. This cooperation made it possible to create a successful project. We now know where we stand today and to where we want to go in the future”, Bjorn Van Reet concludes.